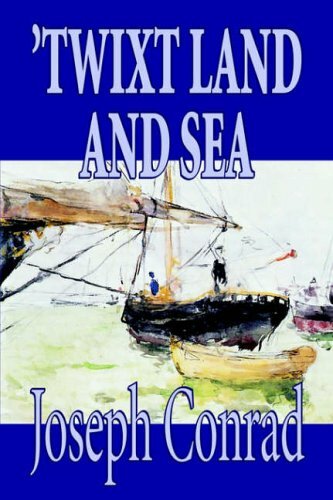 Joseph Conrad has come into his own. The three stories contained in this volume take rank with the most mature and romantic of his work. The charming love and adventure of the life which he depicts in remote places confirm the growing belief that he is among the greatest of creative writers.